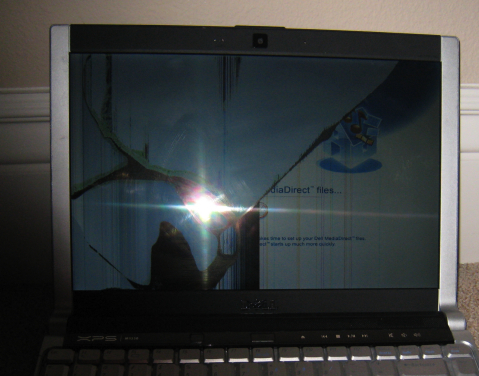 FAQ and Articles - The warranty does not cover cracked screens, if the damage is reported past 5 days after receiving the screen. Submitting pictures to us. 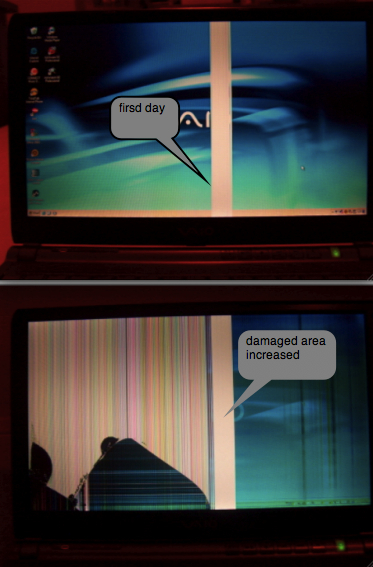 HomeFAQ and Articles	The warranty does not cover cracked screens, if the damage is reported past 5 days after receiving the screen. 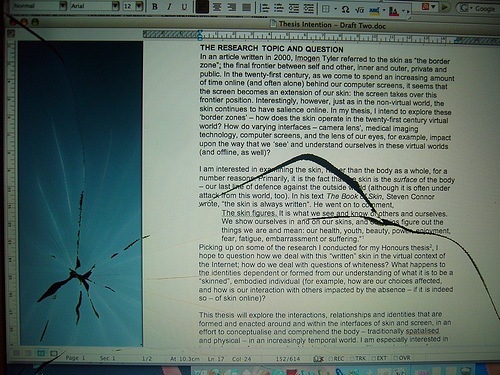 Submitting pictures to us. 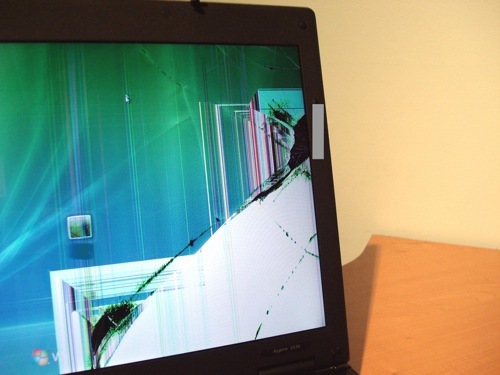 If the damaged screen claim is reported past 5 days after receiving the screen, the damage is to be considered user's fault, and is not covered by the warranty. 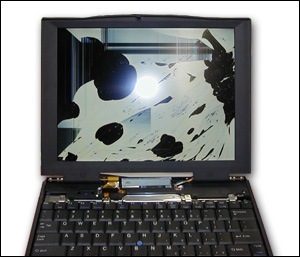 Broken screen is a nightmare of any portable computer owner; but, unfortunately, cracked and physically damaged screens are not covered by the warranty. 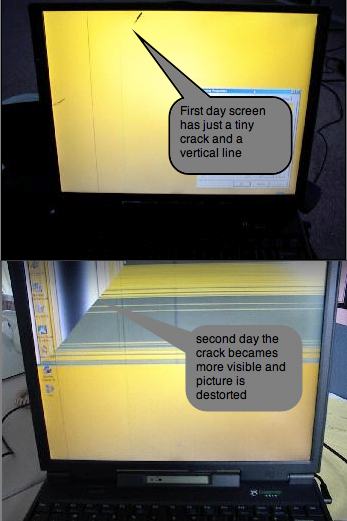 Various cracks are always considered to be users fault; reason being the fact, that screens do not crack by themselves. 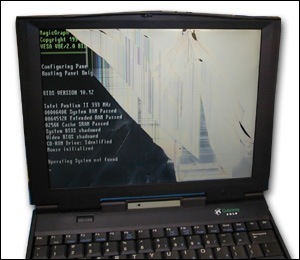 Major manufacturers of laptops such as Apple, Dell, Toshiba, etc. 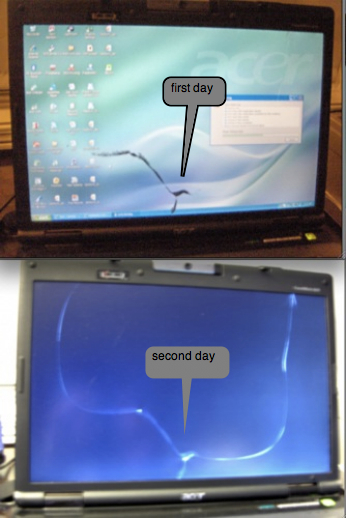 do not recognize cracked screens as a warranty issue, and, therefore, do not provide free LCD replacements. 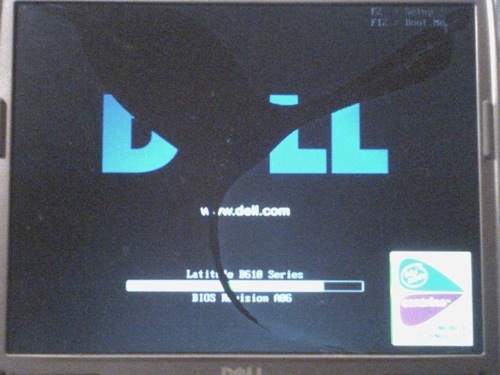 LCD displays are very fragile. 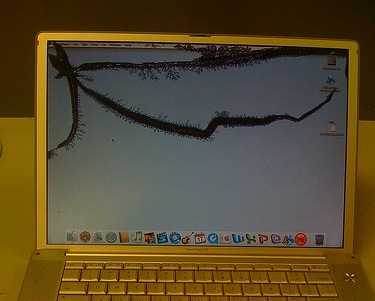 Even if you apply little pressure from the back of the screen, it is easily cracked. 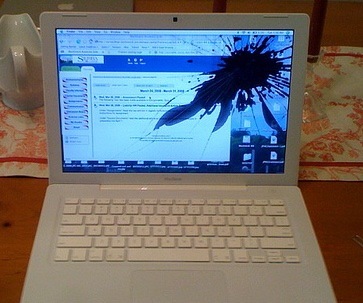 Improper use of protective sleeves and cases may cause bulky items to press against the laptop screen, causing permanent damage. 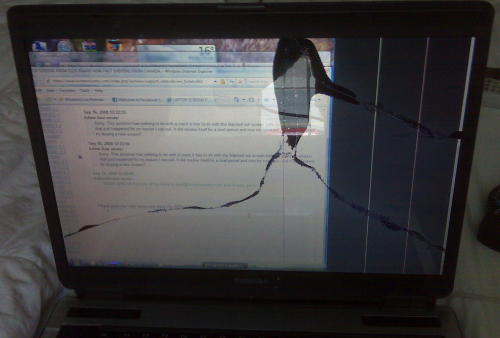 First thing that comes to mind in these situations it that the screen got damaged due to it's being defective. 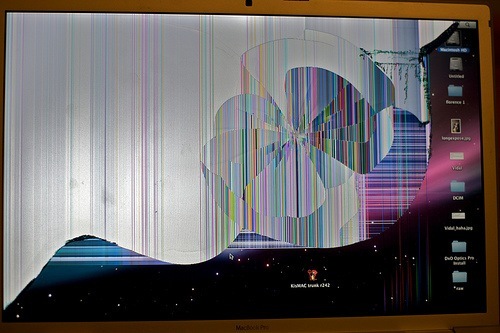 Even with no signs of any other external damage present, please, remember that SCREENS DO NOT BREAK OR CRACK WITHOUT THE USE OF EXTERNAL FORCE. 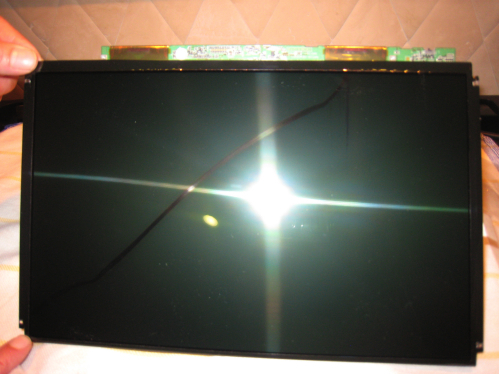 LCD screen is a multi-layer structure, and the look of cracks varies, but usually they look like black lines of different thickness with liquid-looking spots inside.